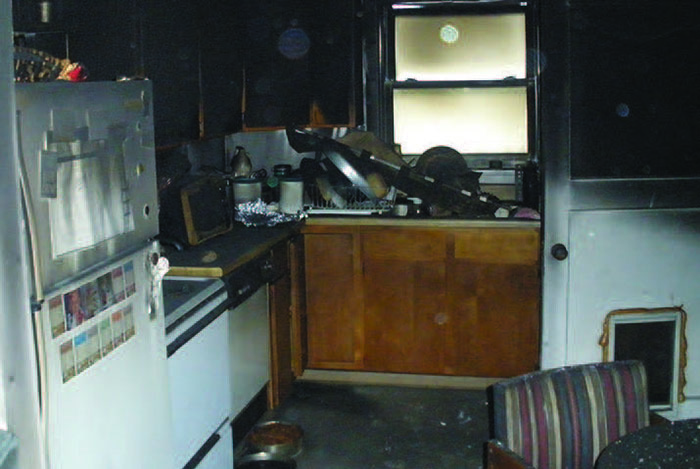 Whether it is a kitchen fire, or something more, T&M is certified in restoring your home to the way it was before the disaster. Even if a fire is small and stays in only one room, the smoke affects the whole building. Our first actions in restoring a home or building that has been harmed by fire are to take steps that will prevent further damage – such as boarding up any windows and securing the building. We will then proceed with a content packout and inventory – that is, we will packout the items in the building and take them to our facilities where they will be cleaned, inventoried and packed neatly into boxes by our trained technicians. T&M with then remove the charred areas and use state of the art processes to remove smoke from the air and clean all affected surfaces. Working with both you and your insurance company, we will set a repair schedule and plan that best meets your restoration needs. Here in the great Northwest we have some amazing storms. They can be as beautiful as they are wild... and dangerous. Storms can leave behind damage such as fallen trees, broken windows, collapsed roofs, and roof damage from high winds. Working with a structural engineer, T&M will assess the stability of a storm damaged structure and then draw up an approved work plan for repairs. 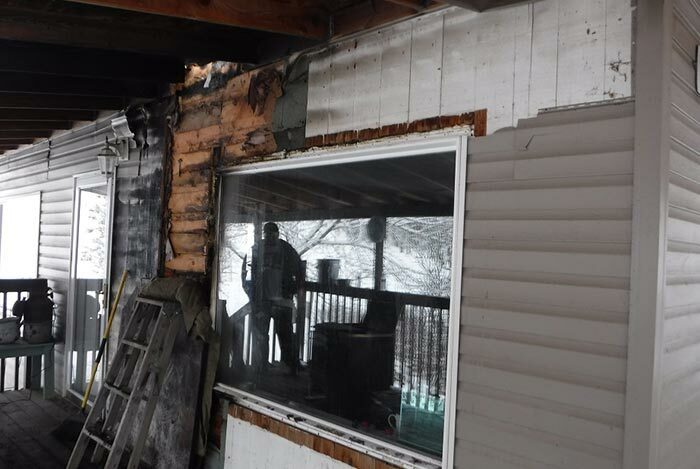 The damaged assessed, we then work to restore the damaged home or building to its pre-loss condition with our journeyman carpenters and trained technicians. Do you have wet walls, soggy floors, or water in your basement? No matter whether the water accessed your home from a leaking roof, broken pipe, or ground seepage, we have the resources, knowledge, and experience to remove the water and dry out the affected areas with state of the art equipment and technology. We use state of the art equipment and technology to dry out waterlogged rooms in your home or business. 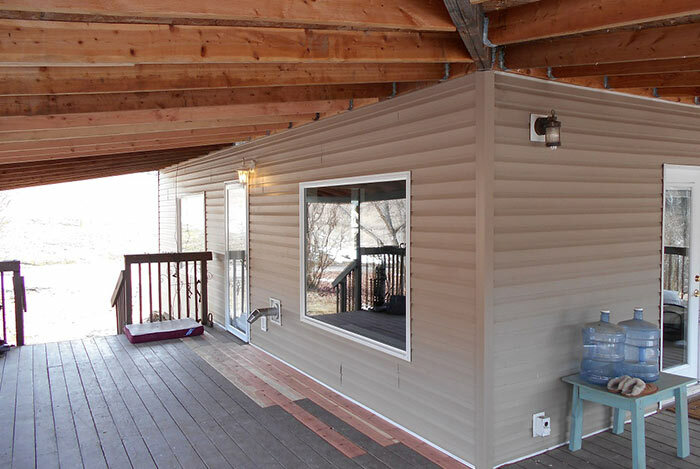 Once the dryout is complete, we assess the damage and work with your insurance carrier to proceed with repairs. 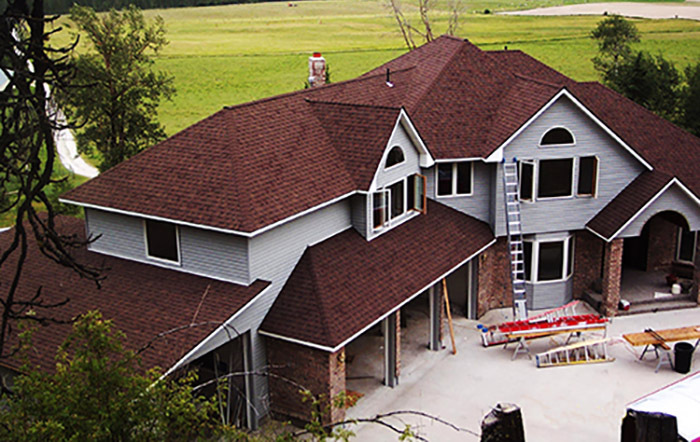 Restoring your home to the condition it was before the damage. Categorized as black water or grey water, a sewer backup is considered a dangerous situation. Raw Sewage is not something to be trifled with. 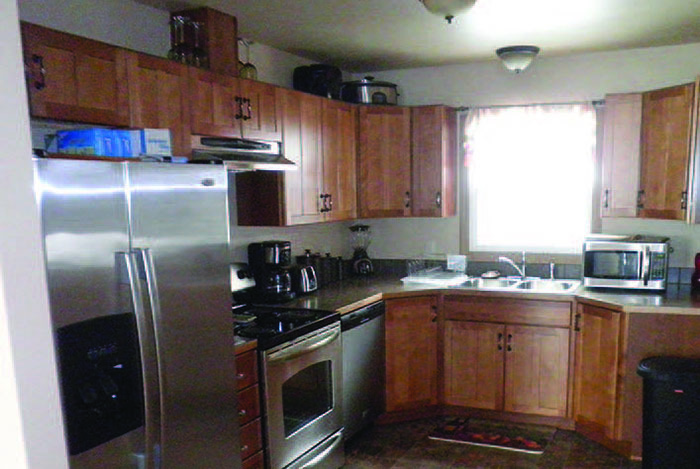 T&M Restoration will come in with our technicians and clean and sanitize the area involved. We will then dry out the area and proceed with repairs and restoration. Health problems, allergies, foul odors are all things that can be caused by mold. Chances are that if you have mold, you also have a moisture problem, because mold only grows in moist or wet areas. Before T&M can begin remediation, we first identify the type of mold. This is done with a certified Industrial Hygienist who takes either an air sample or a swab test. T&M Restoration will then put a mold abatement plan into action and work to dry out any moisture and contain the mold. 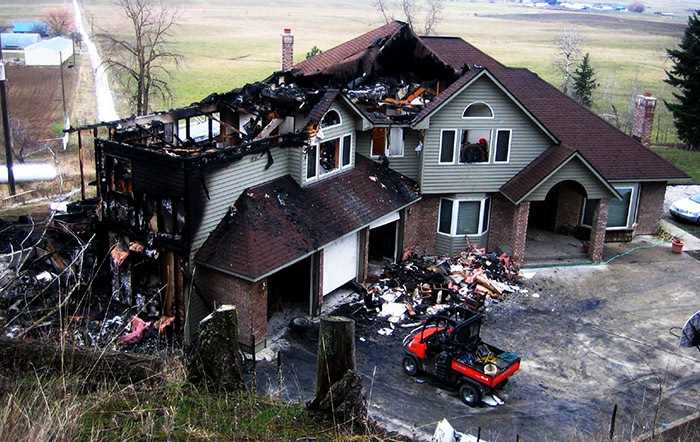 We will then restore any damaged areas to pre-loss conditions. To learn more about mold, visit the EPA's Mold Guide.